A takeover battle is brewing between several of the world's biggest stock exchanges, and three boutique banks are right at the heart of it. 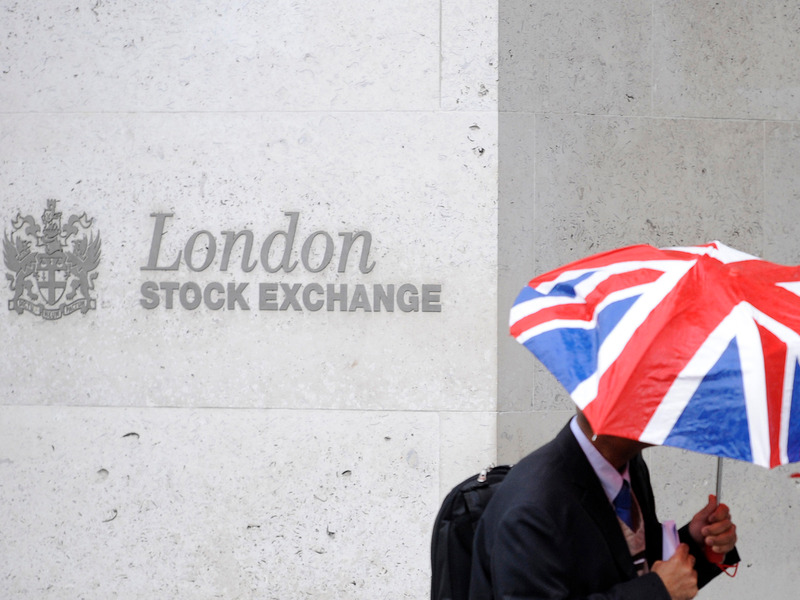 The Frankfurt, Germany-based Deutsche Boerse last month announced it was in talks to buy the London Stock Exchange. Then on Tuesday, the New York Stock Exchange's owner, Intercontinental Exchange, announced that it's mulling an offer for the British exchange too. CME, the operator of the Chicago Mercantile Exchange, is also considering a bid, according to Bloomberg. Robey Warshaw is the lead financial adviser to the London Stock Exchange. Perella Weinberg is the lead financial adviser to Deutsche Boerse. Moelis is advising the Intercontinental Exchange, in addition to Morgan Stanley. Robey Warshaw is a London-based boutique founded in 2013 by ex-Morgan Stanley banker Simon Robey and ex-UBS banker Simon Warshaw. Perella Weinberg was founded in 2006 by the former Morgan Stanley banker Joseph Perella and the ex-Morgan Stanley and Goldman Sachs banker Peter Weinberg. Moelis was founded in 2007 by the former UBS banker Ken Moelis. His bankers advising the Intercontinental Exchange are Caroline Silver and Elliot Richmond. Morgan Stanley's bankers advising Intercontinental Exchange are Matthew Jarman and Chris Lown.